Kiss Hidden lies is the fast-paced and action-packed first chapter in the Jake Hancock series of private investigator mysteries. We hope you enjoy it! Finding out the truth is the easy part. Her parents are onto him the moment he steps through the front door, and the roller coaster of an investigation begins. To escape the heat of scrutiny, Hancock rushes his client to an age-regression hypnotherapy session to learn about a time period her parents seem hazy about. What he discovers throws him a curveball: His client had two different parents up to the age of three…something she’s unaware of now. The strange part? They lived together in the same family home. There’s a bizarre secret at the heart of his client’s childhood. And Hancock must face an ethical dilemma for which he isn’t prepared. As a private investigator, he’s contracted to reveal the truth…but at what cost to his client’s happiness? 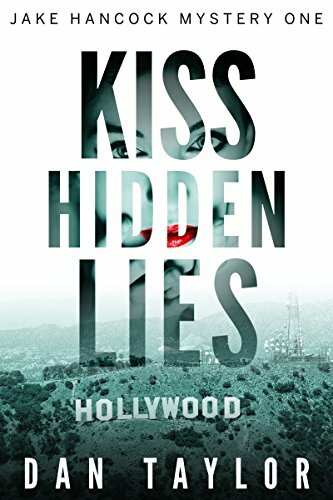 Kiss Hidden Lies delivers thrills on almost every page, and stars a private investigator so cool, you shouldn’t put your tongue anywhere near him. 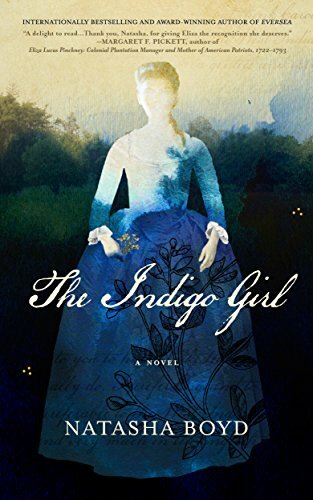 A deeply-researched and powerfully-written work of historical fiction, based on the untold story of Eliza Lucas, an extraordinary sixteen-year-old girl in Colonial-era South Carolina, whose actions were before their time: the story of the indigo girl. 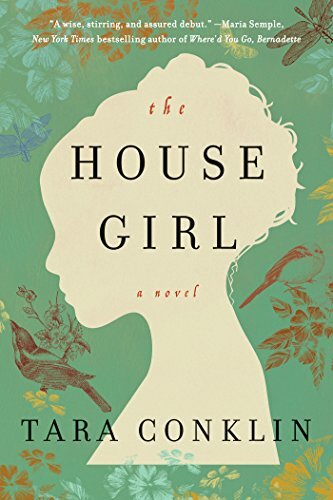 In 1739, bright and determined sixteen-year-old Eliza Lucas is charged with keeping her family’s struggling plantations afloat, in her father’s absence. Learning of the high value of indigo, Eliza becomes determined to learn the secret of growing the enigmatic crop, believing it to be her family’s salvation, but everyone tells Eliza growing indigo in the region is impossible. Thwarted at nearly every turn, even by her own family, Eliza finds her only allies in an aging horticulturalist, an older and married gentleman lawyer, and a slave with whom she strikes a dangerous deal: teach her the intricate thousand-year-old secret process of making indigo dye and in return—against the laws of the day—she will teach the slaves to read. So develops an incredible story of romance, intrigue, hidden friendships, threats, ambition, betrayal, and sacrifice, based on historical documents and Eliza Lucas’ own letters. Betrayal. Forbidden romance. And a fight to the death. Arianna is a 20 year old queen heir, eligible for the crown of wolf shifters. Heirs are trained and groomed from birth so that they’re ready to rule should the queen perish during their time of eligibility. Only heirs can control the mecca, a powerful force of magic that runs beneath the boroughs of New York City. 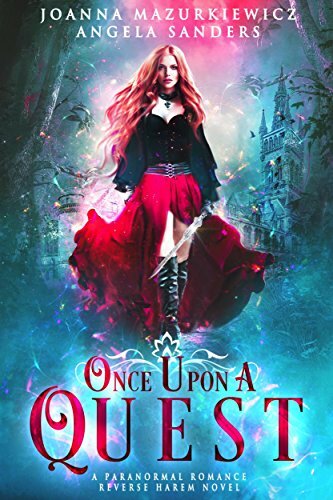 Of course, there’s little chance that the Red Queen will fall, she has stood for a century, and her power is beyond reckoning. Or so Arianna believes, right up until the final tolling of the bells. 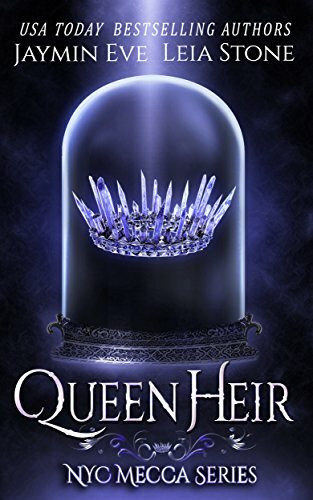 The queen has been murdered and four heirs will now fight it out for the crown. 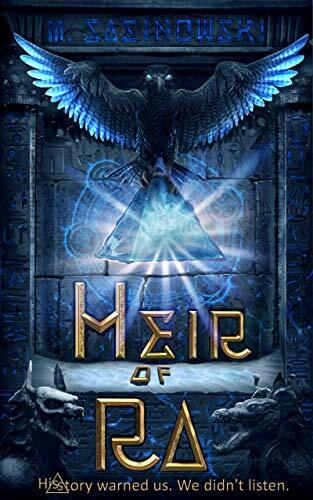 If that wasn’t enough to keep Arianna busy she also has to deal with a forbidden kiss, a bear king who may or may not be behind the war on her people, and the reappearance of a race of beings who were thought to be no more than urban legends. Just another day in New York City. Let the Summit begin.